Think you could come up with a way to optimize Internet coverage for Project Loon balloons? Or how about routing Google Street View cars through Paris? 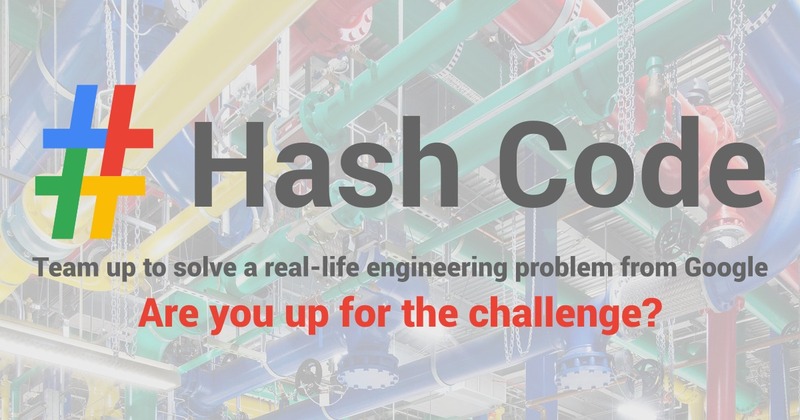 Step into the shoes of a Google engineer and tackle these types of challenges during Hash Code, a team-based programming competition for students and professionals (18+) across Europe, the Middle East and Africa organized by Google. You pick your team and programming language, we pick a real-life engineering problem to solve. Are you up for the challenge? 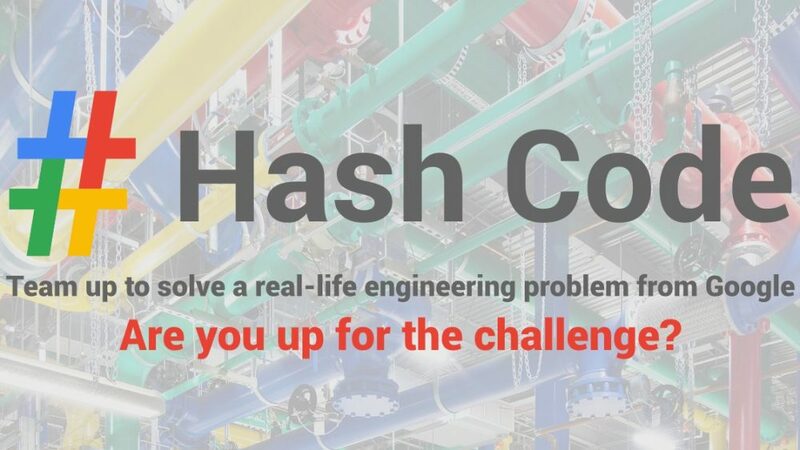 We’ll be hosting a hub at University of Western Macedonia, Department of Informatics & Telecommunications Engineering for the Online Qualification Round of Hash Code, a team-based programming competition created by Google for university students and industry professionals. The Online Qualification Round takes place on 23rd February at 19:30 and registered teams from University of Western Macedonia are invited to participate from our hub, which will take place at foyer of the Department. Top scoring teams from the Online Qualification Round will then be invited to Google’s Paris office to compete in the Final Round of the competition in April. If you’re interested in joining our hub, find a team (two to four people) and be sure you all register at g.co/hashcode. Make sure to select University of Western Macedonia from the list of hubs in the Judge System. For this round, your team can participate from wherever you’d like, including one of our hub. Hubs allow for teams in the same location (eg. city or university) to compete side-by-side in a more fun and exciting environment. Find some teammates and sign up today at g.co/hashcode!